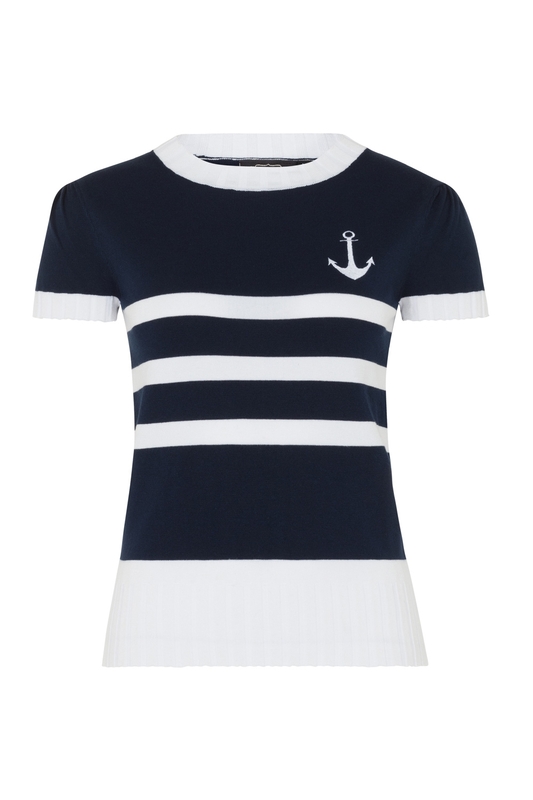 Have your wardrobe ready as you sail into this summer season! 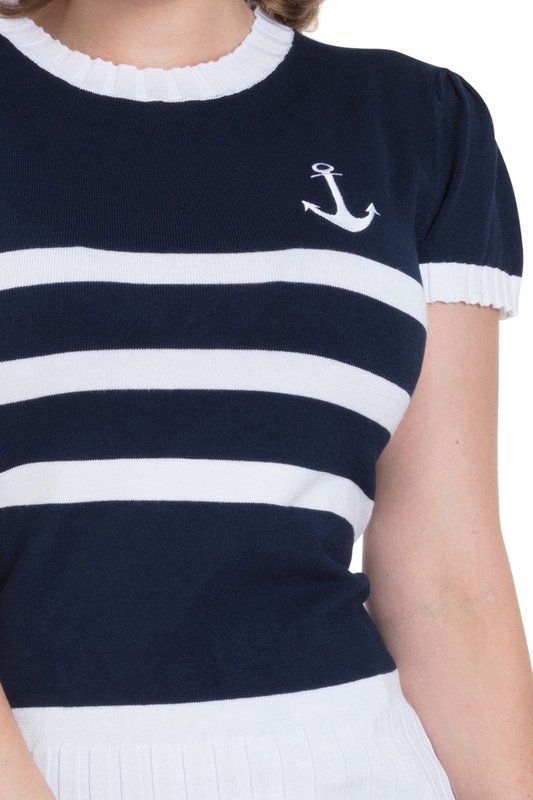 This Summer sweatshirt is our love letter to the sea! 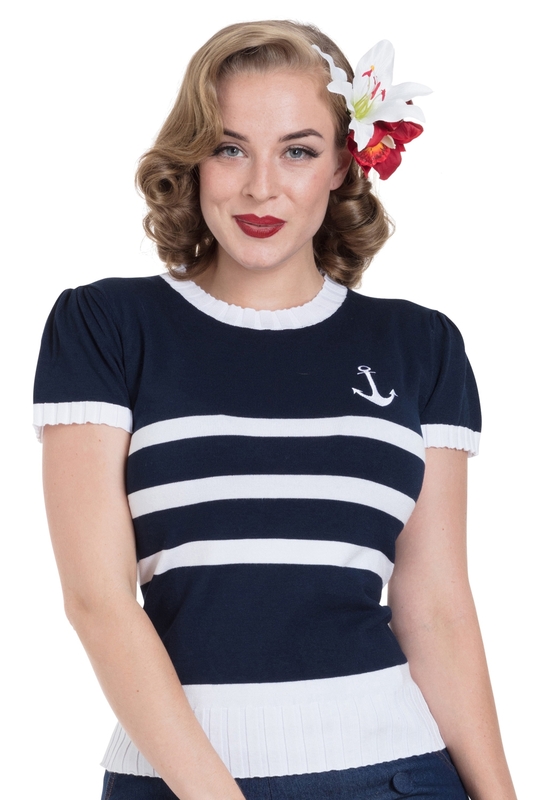 This wonderfully nautical sweatshirt is an adorable vintage addition to any outfit you rock this season. 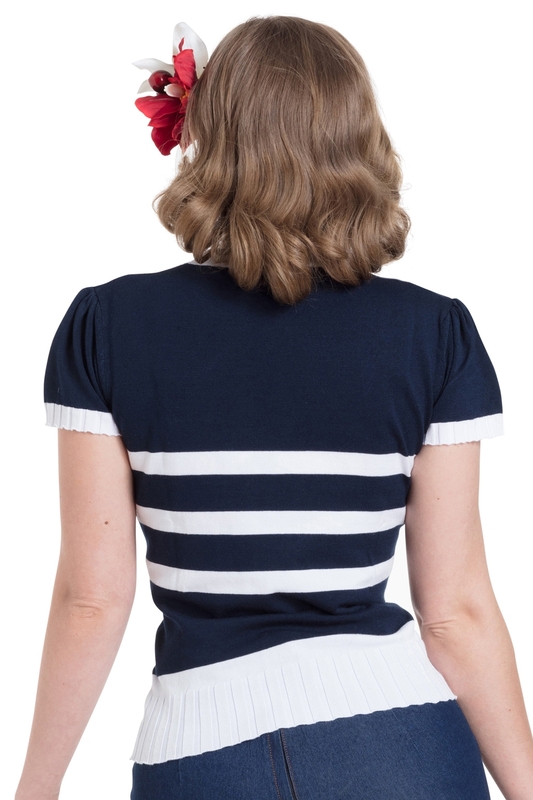 Love the style? Check out the Parker version!